La banque son Octopus comprend 16 sons variés pour le Mininova/Ultranova de type pad ambiant, Brass, Lead. 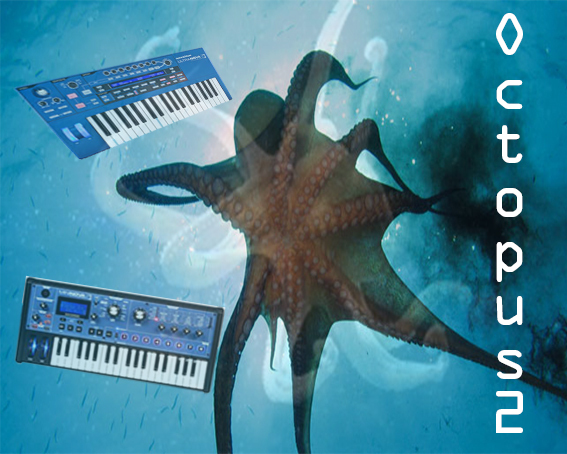 The Octopus sound bank includes 16 different sounds for the Mininova / Ultranova ambient pad type, Brass Lead. You'll find pads, leads, Brass and evolutionary sounds that rely heavily on wave tables in the spirit of PPG, digital and classic analog oscillators.